In the province of Verona, the history of Riseria Gazzani di Vigasio began with the "Gazzani" mill which, dating back to the late 1400s and early 1500s, had been used only in the milling of rice for several decades. In 1544 the Vigasio municipality used the mill, initially called the 'Mulino Nuovo', in order to obtain a loan with which to purchase the Mulino Vecchio from the Morando noblemen. 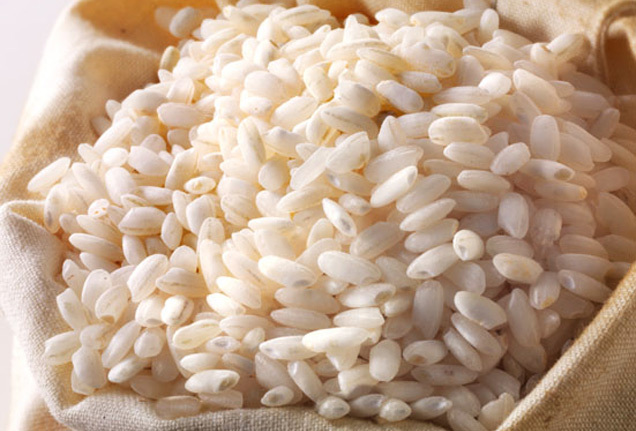 According to Austrian Land Registry documents, the tools for milling rice were added in 1648. It was at this time that a number of mills were built in the Vigasio area: these were the Sopra mill in Vaccaldo, the Sotto mill in Pozzol, the Sorte mill and, finally, the Zambonina mill. The only survivor is, in fact, the 'Mulino Nuovo' mill. Having been bought by the Gazzani family at the end of the eighteenth century, the mill began to be called by that family’s name. The mill presently belongs to the Soave family, which continues the centuries-old tradition of milling Vialone Nano and Carnaroli rice, and preserving the ancient and fascinating plant located on the waters of the Graicella river. To this day, one can visit this interesting spot, where two large water wheels operate old and original mechanisms in milling rice. One process that has remained unchanged over the years, and which still works, is that carried out using "Pestles." These are vertical wooden tools that are about two metres long with pointed metal at the end of their lower part. The pestles act by rhythmically beating the paddy rice (raw rice), minimizing processing of the same without heating it, and keeping the protein substances unaltered.